Managing a children’s camp can be overwhelming and daunting. Maintaining safety of all campers and creating a fun atmosphere is your top priority. 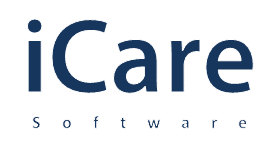 iCare Software provides the behind-the-scenes details so you don’t have to worry about billing, wait lists, staffing and more. Once set up, iCare Software takes little to no maintenance, which means you can focus on your camp.